AP ECET 2019: The admit cards for the AP ECET 2019 will be released on April 20, 2019. The candidates can download the admit card by visiting the official website of Andhra Pradesh State Council of Higher Education, sche.ap.gov.in. AP ECET 2019: The admit card or hall ticket for the Andhra Pradesh Engineering Common Entrance Test (AP ECET) 2019 will be released on April 20, 2019. Earlier it was scheduled to get released on April 15, 2019. The AP ECET exam was conducted by the Andhra Pradesh State Council of Higher Education. The board has released the notification about the delay of admit cards on the official website, sche.ap.gov.in. As soon as the admit card releases, the candidates can visit the official website and download it. 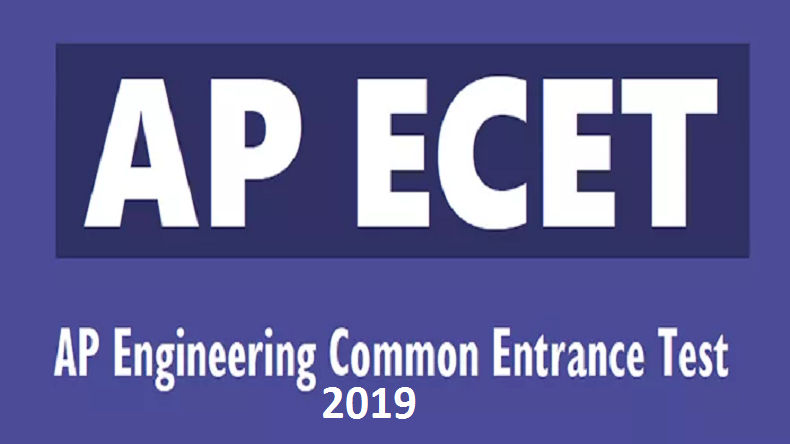 Andhra Pradesh Engineering Common Entrance Test (AP ECET) is scheduled on April 30, 2019. The candidates who hold a diploma or possess a BSc degree with Maths as one of the optional subjects can apply for the examination. AP ECET exam consists of 200 marks and the question paper comprises 200 objective questions. Step 1: Visit the official website of Andhra Pradesh State Council of Higher Education, sche.ap.gov.in. Step 2: Tap the link saying AP ECET 2019 admit cards. Step 3: A new page will open up. Step 4: Enter the provided registration number along with the date of birth. Step 5: The admit card will be displayed on the screen. Step 6: Download the admit card. Step 7: Take a print out of the admit card and keep a copy with you for future references.